Decatur GA Lofts - Search All Lofts for Sale in Decatur GA.
Decatur GA has just three loft buildings which include 335 West Ponce Lofts, Tally Street Lofts and Locust Lofts. 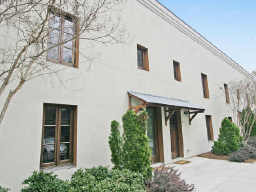 The most desirable is 335 West Ponce Lofts which are located directly downtown Decatur. Decatur has been nominated as one of the most walkable neighborhoods in Georgia. It really does have a very nice downtown and it’s proximity for those who work at Emory or CDC is ideal. 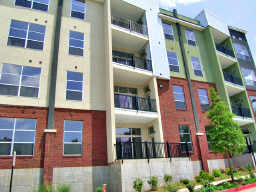 335 West Ponce Lofts are in a prime location in Decatur. Soft lofts with swimming pool and fitness center. 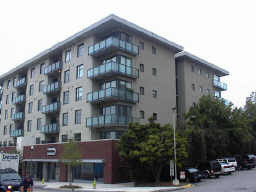 Balconies, covered parking, and walking distance to many restaurants and retail. 335 West Ponce are considered to be the best built lofts in the Decatur area. Rarely available. Stunning features and some with 2 levels. Pick it up if one comes on the market. Soft loft building in the Decatur area. Enjoy all the shops and restaurants as well as the concerts in Decatur Square! Amenities include a fitness center and swimming pool!